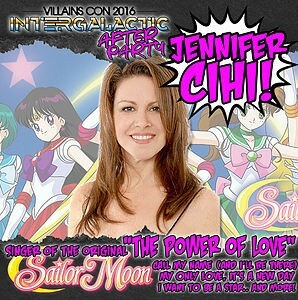 This entry was posted in Conventions, Sailor Moon Anime (1992), Voice Actors and tagged Danville, DiC/Cloverway English Dub, Jennifer Cihi, Lauren Landa, Sailor Moon, Sailor Moon Crystal English Dub, Sailor Neptune, Villains Con, Viz English Dub by Adam. Bookmark the permalink. 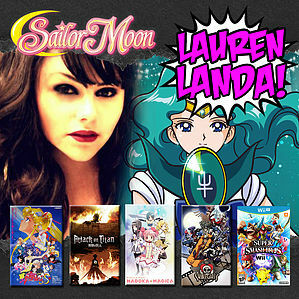 If Lauren Landa dyed her hair in teal and put blue lenses on her eyes, sure she would be a perfect Sailor Neptune for a Sailor Moon movie !